I drive by a Planet Fitness every day on my way home from work. About a year ago I got a membership there and have been hitting the elliptical machine pretty heavy. I can't do much actual running anymore since I have 2 screws and a pin holding an ankle together but I can do the machines. I hit it Mon-Thurs for 45 min a day at a setting between 9 and 11. That gives me about 5 miles of distance covered and burns around 600 calories a day. I have been retired from active duty for nearly 5 years and am within 3 lbs of what I weighed at my separation physical which is something I am pretty proud of. I will be 56 on my next birthday and I can still engage with my high school students when we are in the gym. You can't stop the passage of time but that doesn't mean you can't stay in as good of shape as possible. Good for you Flags!!!! Thank you for your service, it means everything to me! I got off at 3 am friday and walked 5 miles. At 3pm friday I did legs which include 6 sets of dumbell lunges, 6 sets of calf ext, 6 sets of leg curls and 6 sets of leg ext. Sat I did 6 sets of bench ending w 340x4, supposed to get it 6 but no dice, also 9 sets of bis and 9 sets of tris. Sunday at 5am i did core, back and calves then went for another 5 mile walk. Last edited by EShoreMD; 03-17-2019 at 08:46 AM. Spam is not a usual part of my work out. got a quick 4 miles on some trails today including some hill repeats. 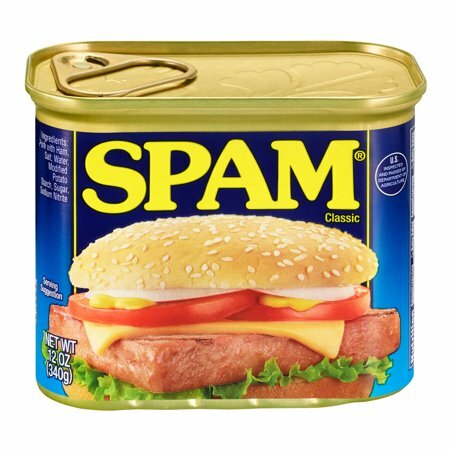 Spam should be in everyone's routine! I walk around the block every day as fast as I can walk with my setter. I walk fast enough that she is at a trout. I used to lift every other day, free weights. I had to take the collars off so I could get the weight I wanted and I was too cheap to buy bigger plates, I was benching 210 lbs, that made a big noise when I got stuck occasionally going for one more push and I had to dump one side, it also was dangerous when the other side went down. Walking fast does what I need it to do, I just hate having to go someplace else to work out. Got a couple five Mile trail days in this week. Spent a few days in the hospital early last week and that really drained me. They said it'll take about 8 weeks to get back to feeling normal. Just got back to the house from my forced march around the bock with my setter. I ran 10 miles tonight.